This is not a paperless society yet. At least my life is not paper free. When we travel, I always have a huge stack of confirmations, tickets, directions, reminders, etc. 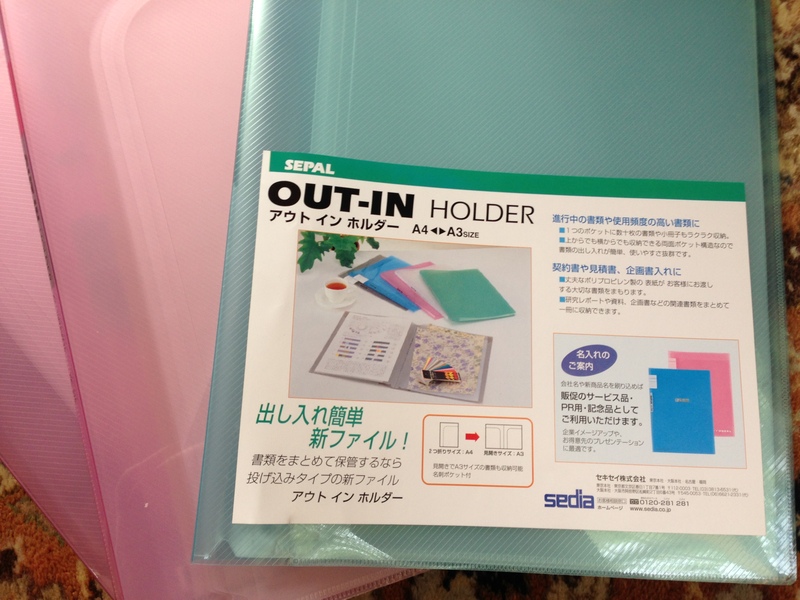 The good news is I have found a system which really works for me; a Japanese folder system from Sedia called Sepal Out-In. 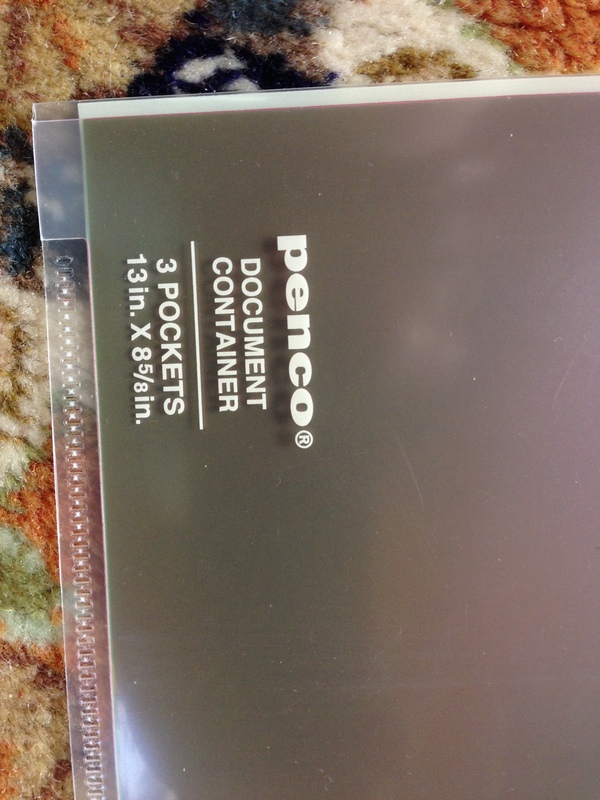 I use Penco thin transparent folders to sub categorize hotel/car/ restaurants/ activities/ tickets/ misc. They aren’t designed to go with the Out-In Folder, but I find they work marvelously to keep me organized. The inside gets a clip with the flight itinerary and the back gets a printout of the master itinerary. As we finish adventures I toss applicable paper and it shrinks down. The empty sections become catchalls for ephemera. I pre-organize everything by date/location. Then I don’t have to sift through the paper piles en route, using paperclips to hold related pieces together (like a hotel confirmation and the directions). 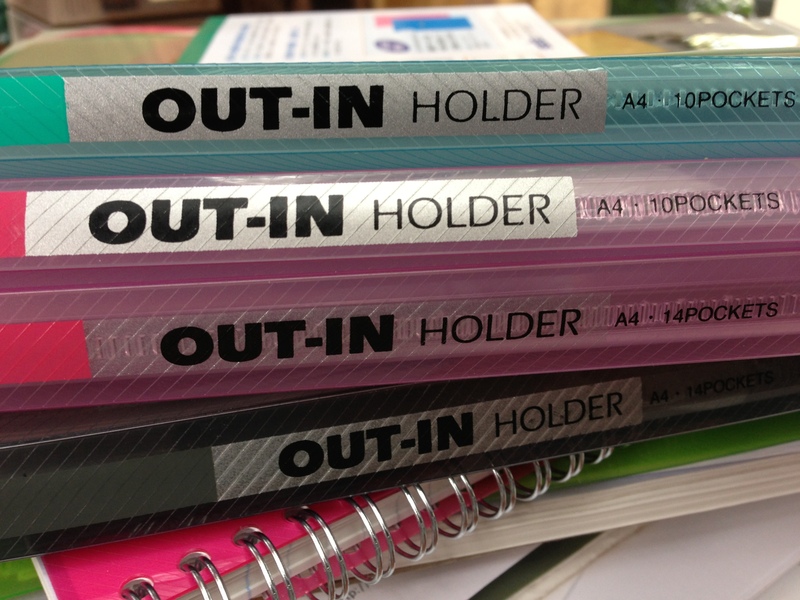 The papers get put in order by date and are arranged in the transparent folders, which then go into the Out-In Holder. The system has now been tested on multiple adventures with multiple car/hotel/restaurant reservations. I highly recommend a trip to Maido in San Francisco; they carry both products but don’t sell them online. Similar folders are likely available at most Japanese stationary stores. The folders come in various sizes. I have them in A4 size which fits standard printer paper. 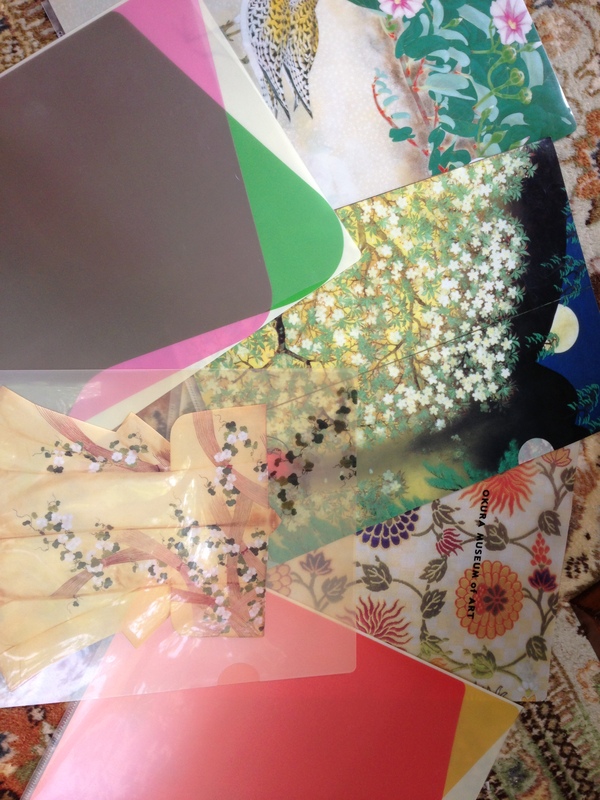 I choose the transparent Penco folders in different patterns or colors (there’s some that maybe aren’t Penco but have beautiful designs on them – maybe made by Miyabi?). The different colors/patterns allow me to easily grab the “restaurant” sub-folder without having to think twice. The transparency of this system makes the papers I need easy to find. I can grab the hotel “subfolder” without having to pull out the whole Out-In binder. The plastic is super slippery, folders slide in and out very easily when you need them, but are kept in place by the design (so that papers don’t fall). When I return home, I transfer the remaining papers into a travel file and then set up the folders for the next trip. They are very sturdy and I haven’t managed to damage one yet. 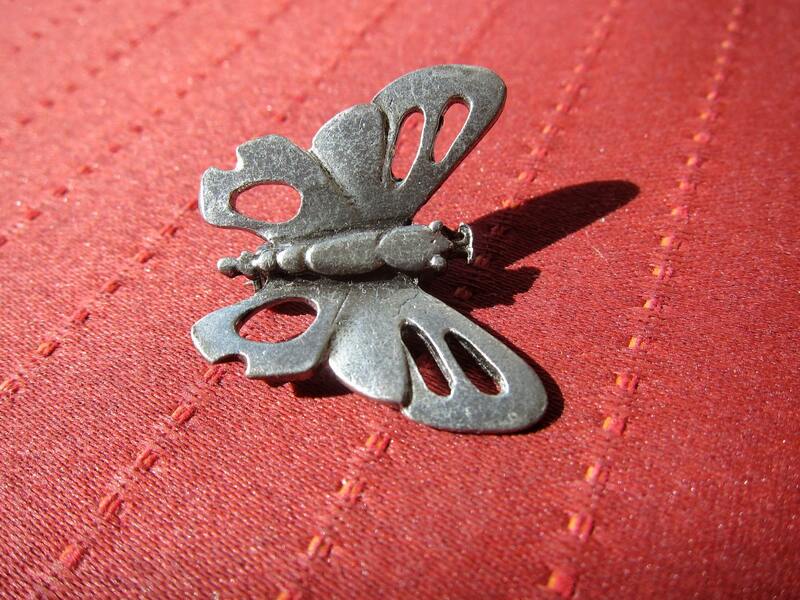 They are expensive, but an investment which saves time and frustration. These folders would also work beautifully for a project.